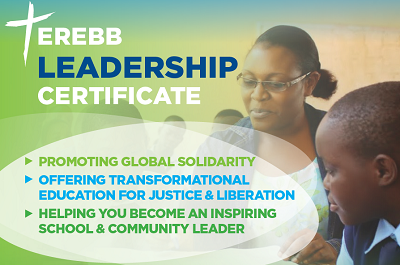 It is the Edmund Rice Office’s wish that all schools have staff qualified in the EREBB Leadership Cert. The office has offered to pay for all Headteachers to complete the certificate. Once a member of staff signs up, all the module resources become available and can then be shared amongst the staff community. Some schools have begun completing a single module during INSET sessions jointly. The Edmund Rice Office will certificate teachers doing this, just let us know. Ask Sue Hutchinson of St Joseph’s Prep how this has worked very successfully in her school. Many resources are useful for students and there are excellent passages, questions and videos schools can use in each module area. It should be a requirement that this certificate be part of the performance management targets of senior leaders, RE staff and pastoral / Edmund Rice leaders in school. The certificate should be advised to and paid for for new teachers in the school as part of their induction programme.